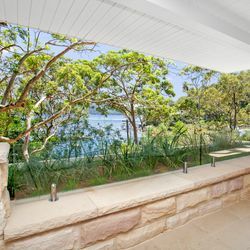 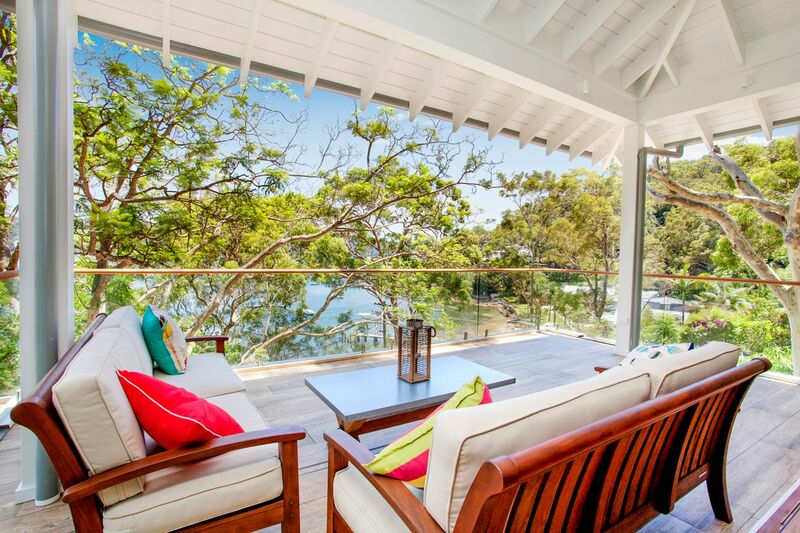 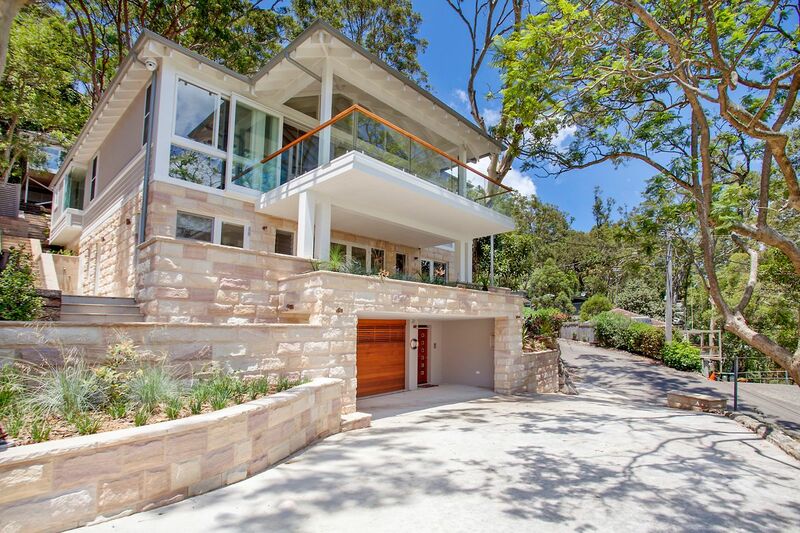 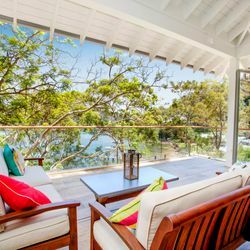 Located overlooking one of the most picturesque and private locations on the northern beaches, Paradise on Pittwater is a brand new beautiful Walter Barda designed 4 bedroom house overlooking Paradise Beach, with all the comforts the you would expect in a property of this calibre. 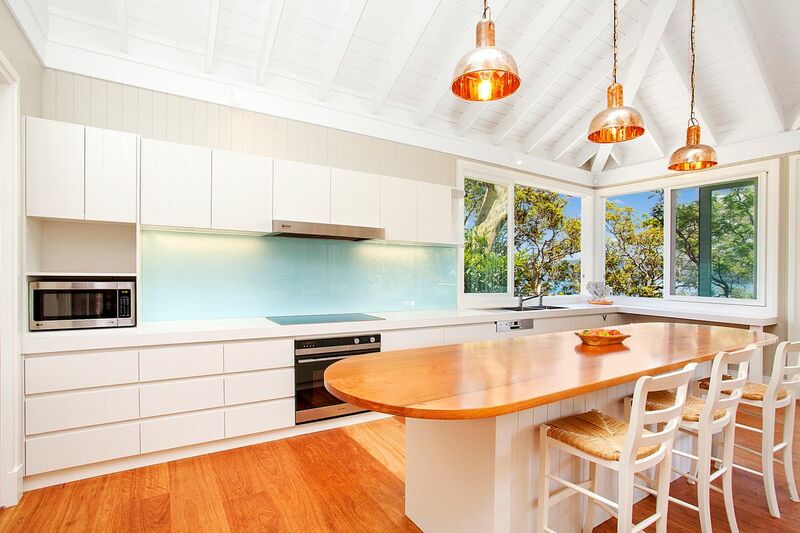 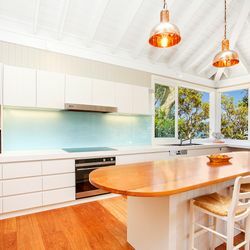 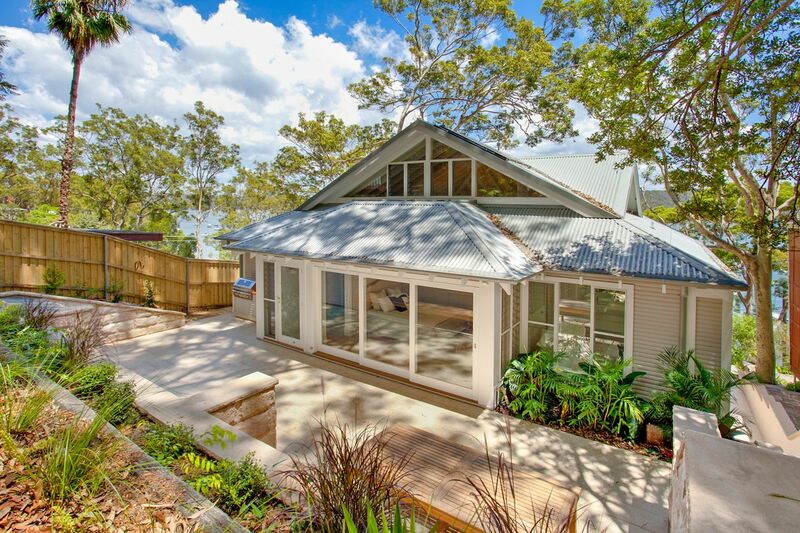 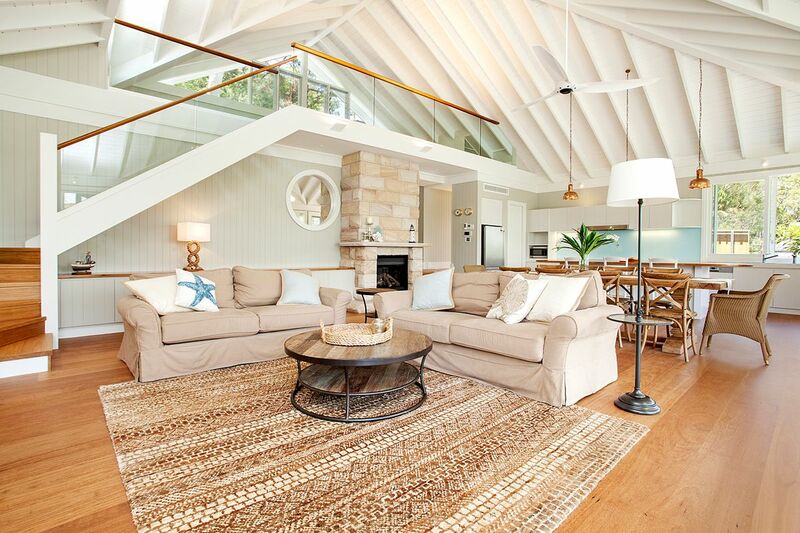 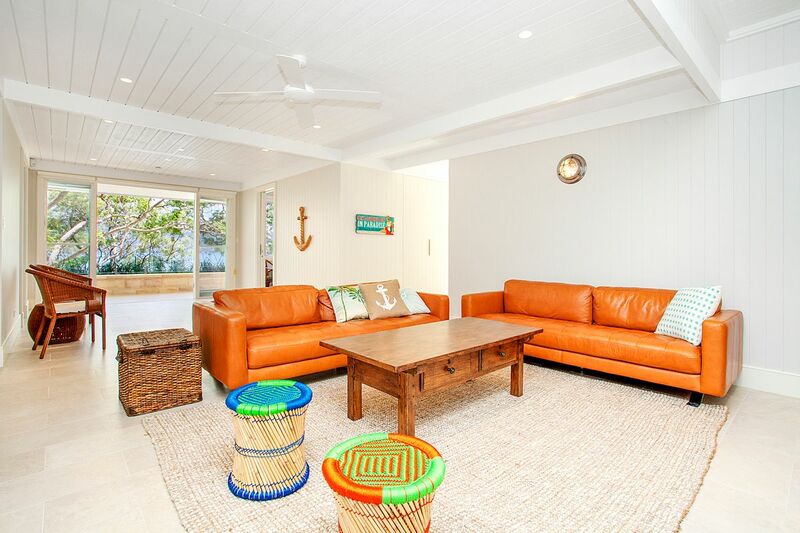 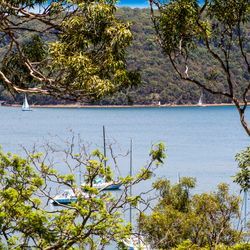 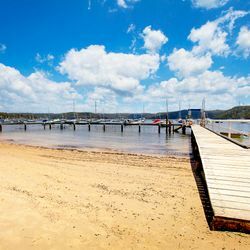 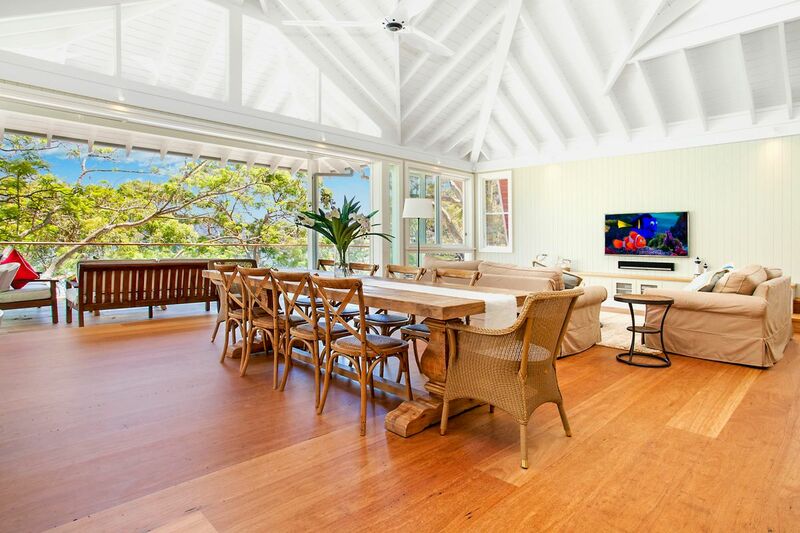 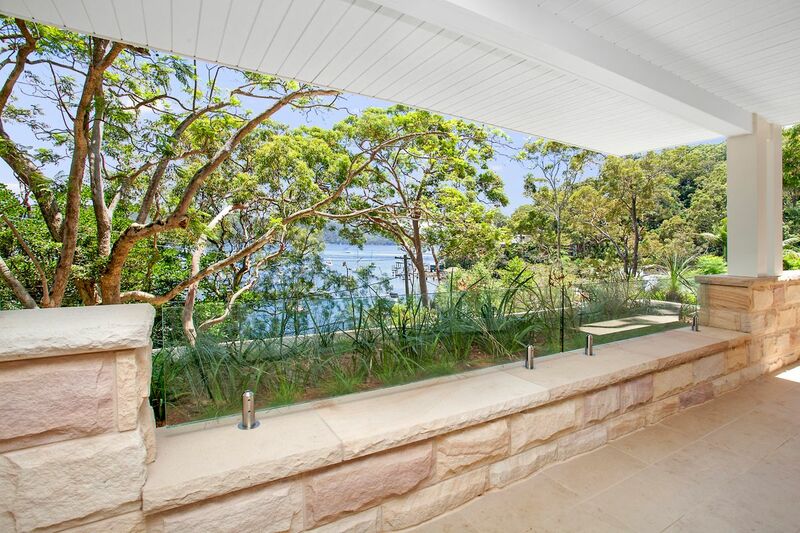 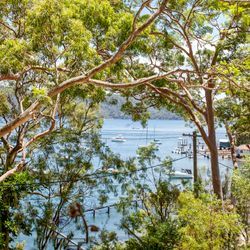 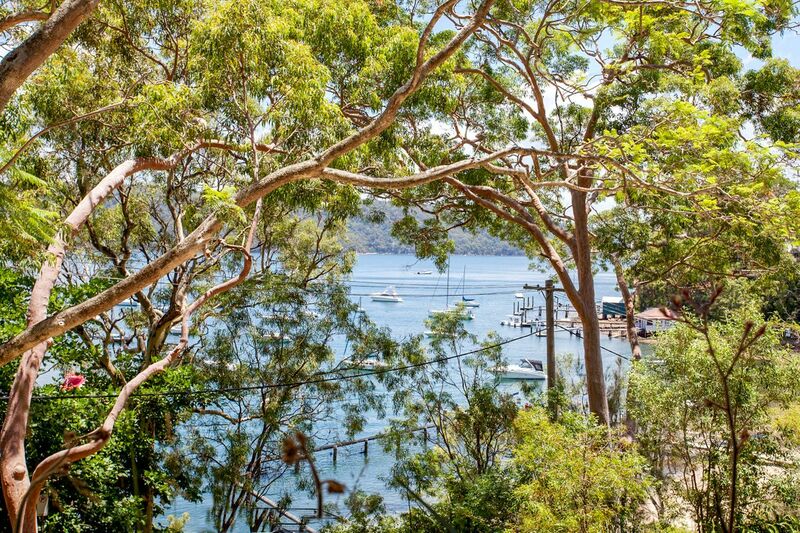 The living level is the main heartbeat of the house - This level of the house has an amazing open plan Living/Dining/Kitchen area that flows out to the front balcony where you are greeted with views of Paradise Beach, Pittwater and Ku-Ring-gai National Park. 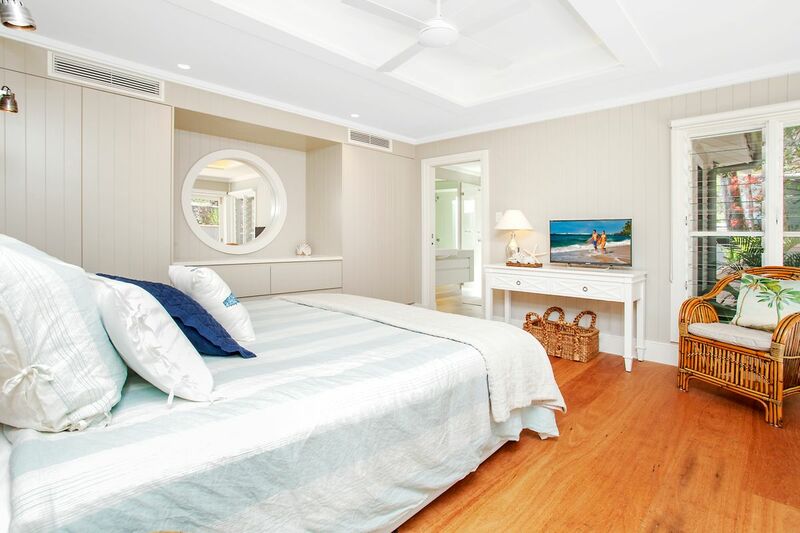 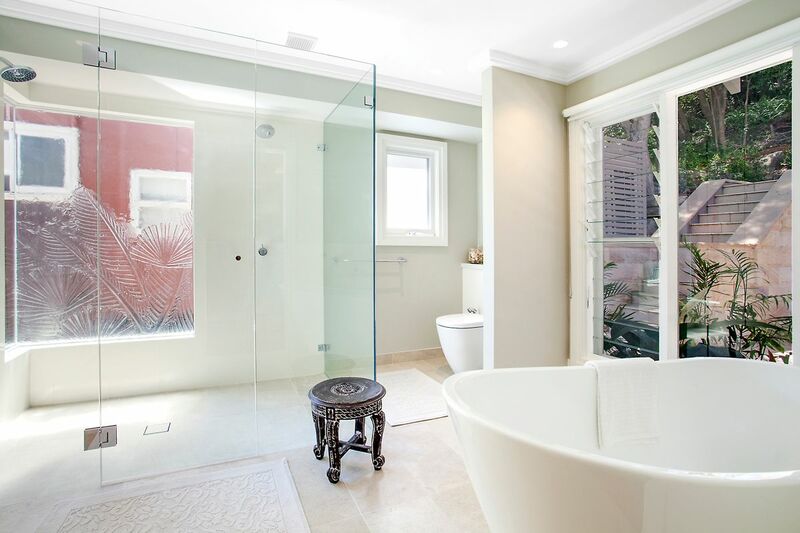 Also on this level there is the Master Bedroom with a king bed and Ensuite. 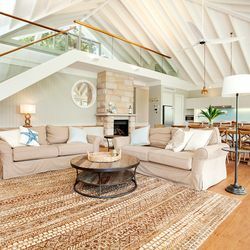 The top level of the house has a mezzanine level - perfect for anyone who wants to have a bit of time out or needs to get away. 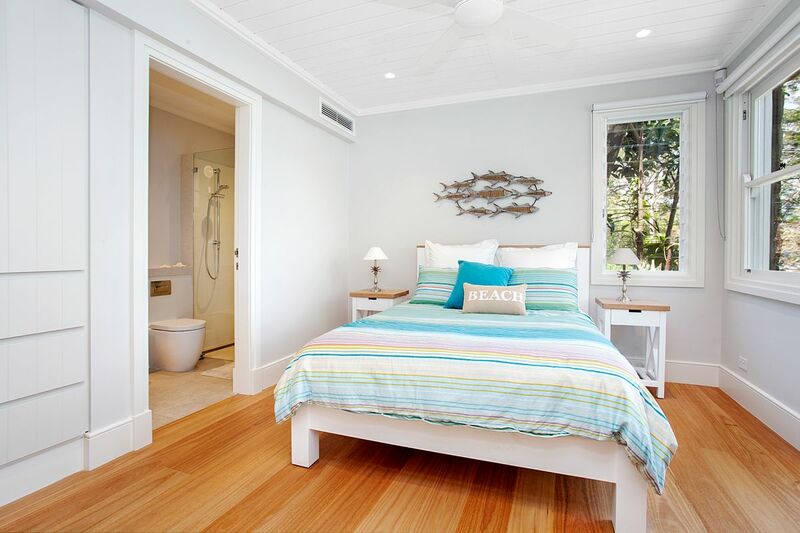 There are 3 more bedrooms on the lower level of the house. 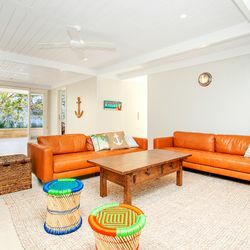 The 2nd room has a queen with an ensuite, the 3rd room has twin singles and the 4th room has 2 sets of bunk beds - the house can sleep up to 10 people. 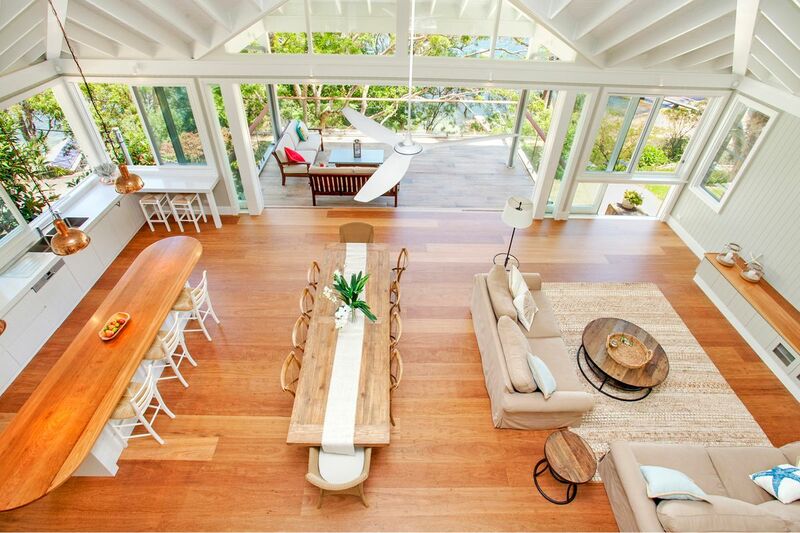 There is a 3rd bathroom on this level as well as another living room with TV. 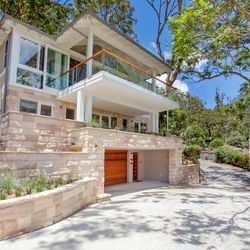 For those who have limited mobility, there is also an elevator that goes from the ground level up to the living level of the house. 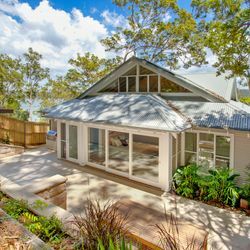 The house is available throughout the year. 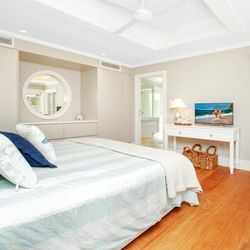 It is available for weekend getaways and weekly stays. 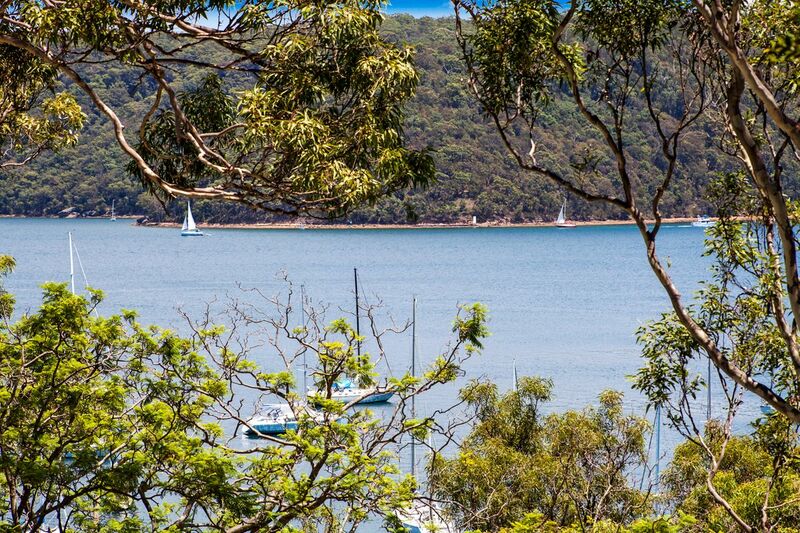 During the summer months it is a 1 week min and over the Christmas period it is a 2 week stay. 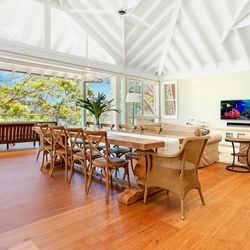 The house is not available for any type of Wedding/Party/Function of any kind. 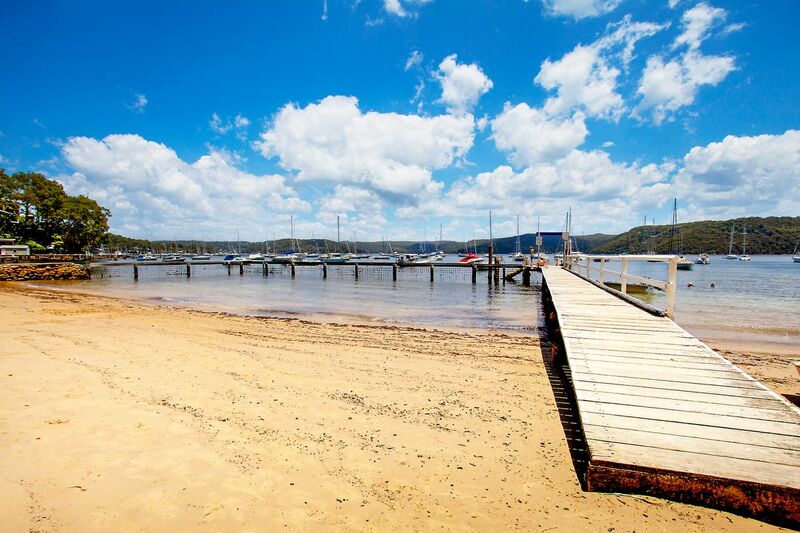 Paradise Beach is a special part of the Northern Beaches - It is private and peaceful - thus the name of the beach! 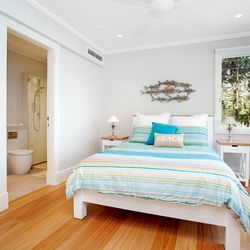 Bedroom 1 - King with ensuite.